Confident, professional, creative, evangelic and inspiring were a few of the words used to describe our end of year talks at the Grand Masters Mixer, yesterday. In short, fast paced talks introduced by the wonderful Gillian Easson from Creative Dundee, students past and present shared the fantastic work they have been doing this year. A wide audience from government, UX, software development, retail and transport, public health, social work and education discovered how Design for Services is the glue that connects service providers and users. Thanks to everyone who came along, and especially to the Design for Services Class of 2014, who are now off to transform the world. 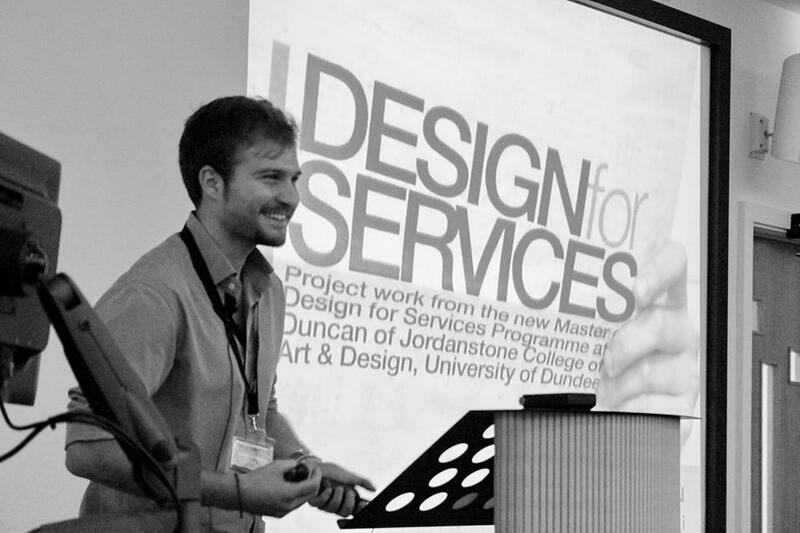 If you would like to be kept up to date with future events from Design for Services you can subscribe to our blog by e.mail, or contact Hazel White h.white@dundee.ac.uk to join our mailing list.